You have your design all planned: a sprawling country ranch with a walkout basement that opens to the spacious back yard you’ve always wanted. Now you’ve got a problem. Do you come up with new plans for your home and sacrifice the design you’ve always wanted? Do you sell the land and risk losing thousands of dollars? These are not the kind of decisions you want to be making when you’re building your dream home. Unless you’re experienced in construction, most of those things are likely outside your realm of expertise. And some of those factors will strongly influence the potential cost, design, and layout of your home. When you’re planning to build your dream home, you don’t want to make the regrettable mistake of buying the wrong land for it. Luckily, this is a mistake that can be easily avoided. Proper planning from the very beginning will prevent this from happening to you. 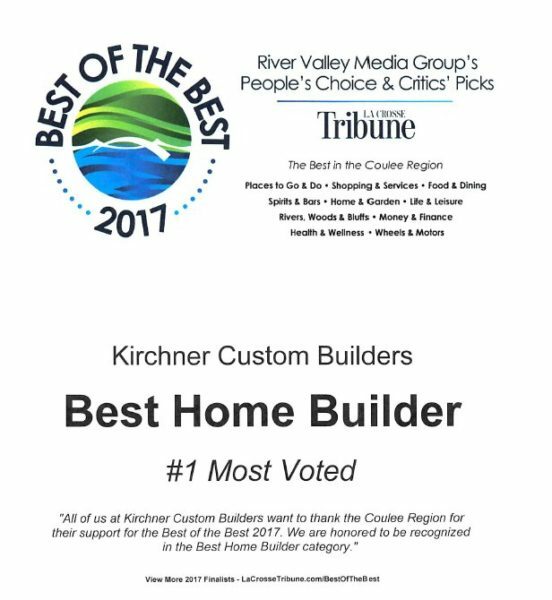 If you have a strong preference to the style and design of your home, then you should contact a general contractor or architect or draftsman before buying your land. Once you have discussed the general plan for your home then he or she can consult you on the purchase of land and make sure that it will be a good fit for the construction of your dream home. 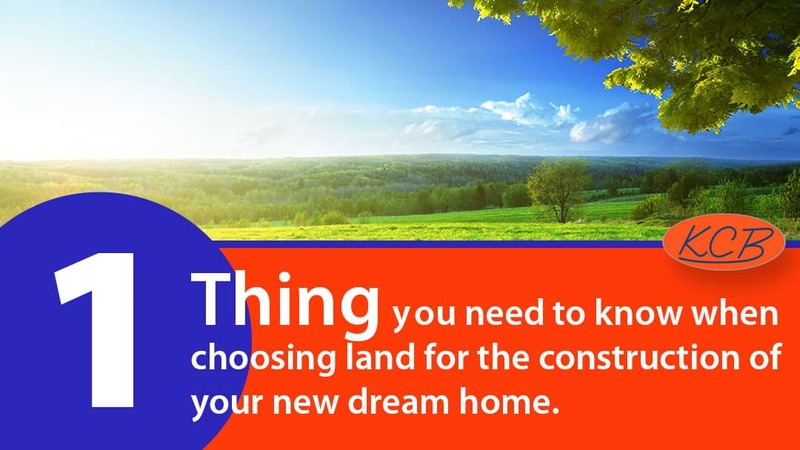 Of course, there are situations where you have the land first and you want to build on it. In that case you need to be willing to design a home that best fits the land that you have. Again, consult your contractor before designing your home. He can look at your land and inform you of your home construction options.